Network Rail workers are to stage a 24-hour strike from 5pm on bank holiday Monday in a row over pay. The UK-wide action will see signallers, maintenance staff and station workers, walk out from 25 May on the busy holiday weekend. 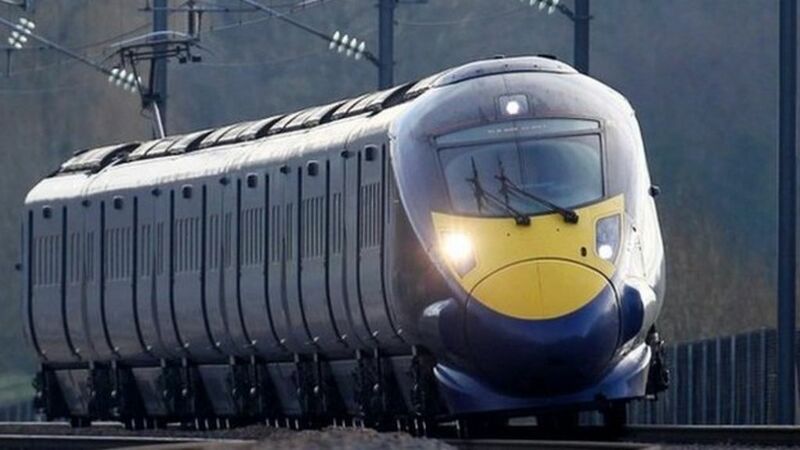 It follows a decisive vote for action from RMT union members and will be the first UK-wide rail strike in 20 years. Network Rail have previously said they would do anything possible to keep services going if strikes go ahead. Network Rail workers are to stage a 24-hour strike from 17:00 BST on bank holiday Monday in a row over jobs and pay, the RMT union says.